BATON ROUGE, La. 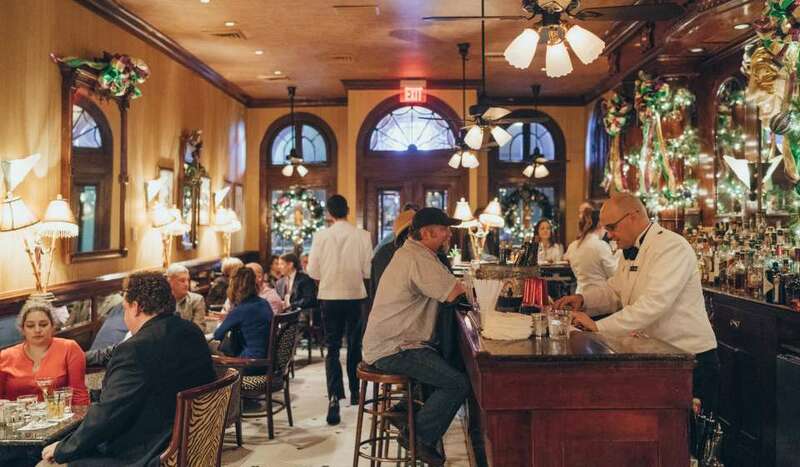 - Lieutenant Governor Billy Nungesser joined eight acclaimed Louisiana chefs this evening in the Lowcountry of Charleston, South Carolina, to feature the state&apos;s world-class cuisine in several of the area&apos;s favorite restaurants. Lt. Gov. Nungesser, the Louisiana Office of Tourism, and the Louisiana Travel Promotion Association partnered with Garden & Gun magazine to present "Louisiana in the Lowcountry Restaurant Night." This extraordinary event combined the culinary expertise of chefs in Louisiana and Charleston to spice things up in the kitchen. And for one night, people experienced special menus featuring the distinct flavor found only in the Bayou State and seafood provided by the Louisiana Seafood Promotion and Marketing Board. 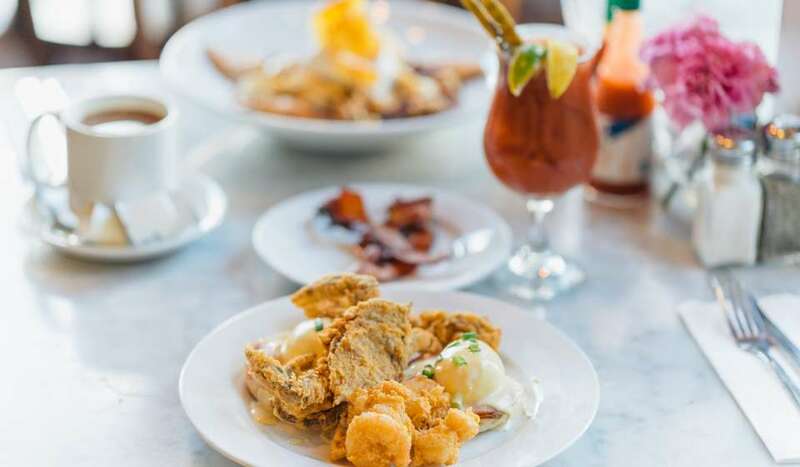 "In Louisiana, good food is just part of what connects us to our diverse heritage, and we want to bring this experience to the people of Charleston," said Louisiana Lieutenant Governor Billy Nungesser. 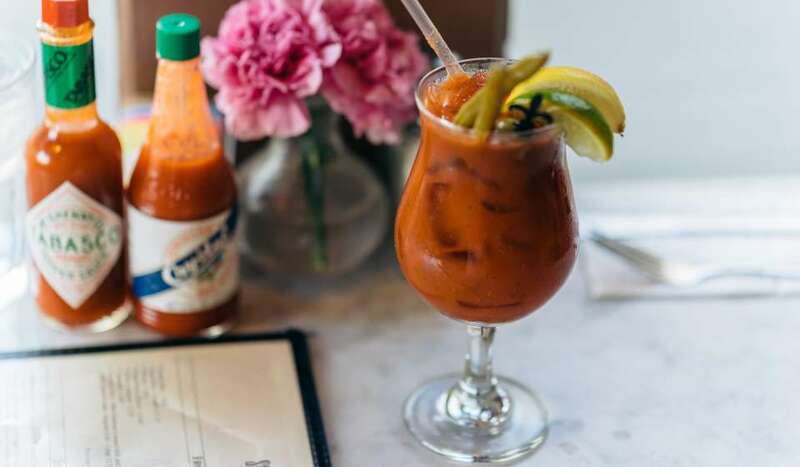 "Just like in Louisiana, people in Charleston have a passion for food. While we cooked up a bit of Louisiana to the Lowcountry, we reinforced with the people of South Carolina that the best way to experience Louisiana seafood is to come down and enjoy it in its natural setting." "We are excited to be able to showcase what chefs from destinations throughout Louisiana are doing," said Kyle Edmiston, Assistant Secretary for the Louisiana Office of Tourism. 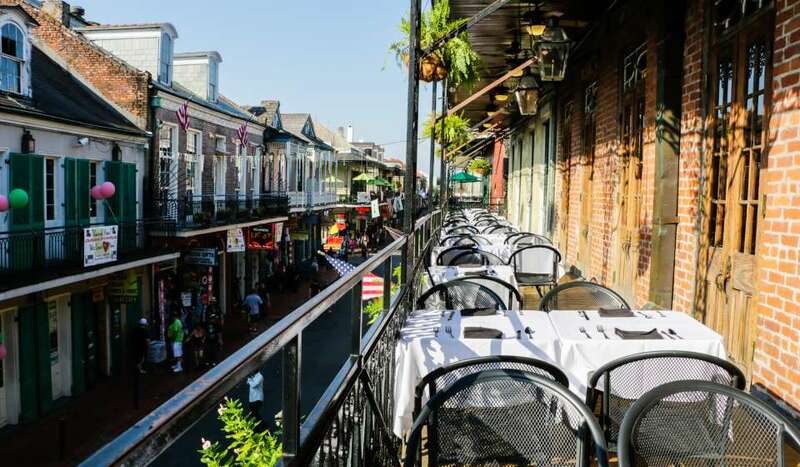 "From New Orleans Creole cooking to Bayou seafood, you cannot eat wrong in Louisiana. This event was a way to share our passion for distinct flavor and cuisine and bring a Louisiana twist to the best of Charleston." The complex blending of cultures in Louisiana for more than 300 years has produced unique, regional food traditions, steeped in historical influences including Cajun, Creole, French, Spanish, African, and German. Many of the participating chefs featured dishes highlighting Louisiana Seafood. For more information, please visit www.louisianaxlowcountry.com. To truly explore and experience Louisiana&apos;s unique, flavorful cuisine, you can check out the Louisiana Culinary Trails www.louisianatravel.com/culinary or on Facebook at www.facebook.com/LouisianaCulinaryTrails. 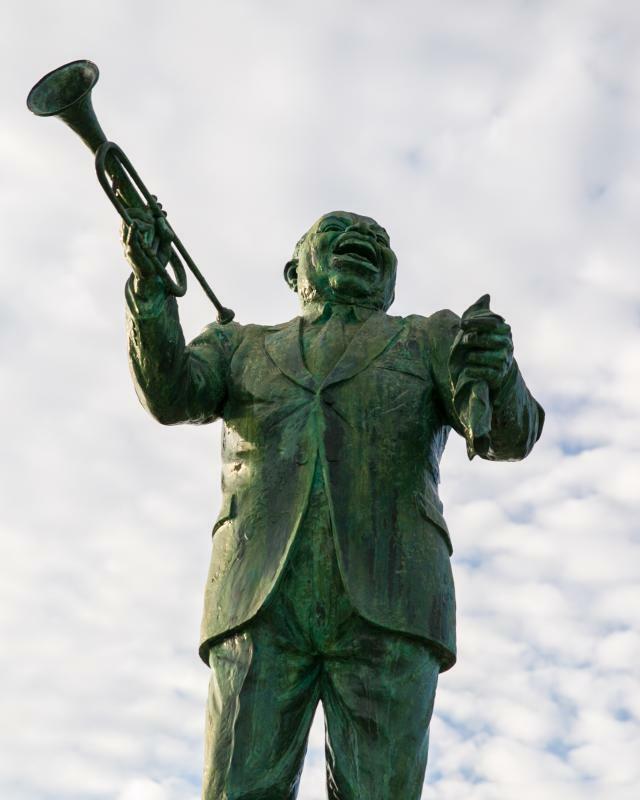 The Louisiana Culinary Trails is an online, self-guided road trip around Louisiana&apos;s eight distinct regions with suggestions to take your next trip to Louisiana to new culinary heights.